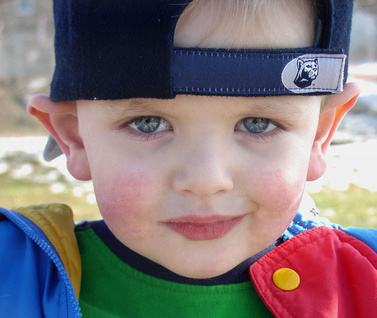 2011 May 11KDT Optometry – Excellence Is The Only Option! | KDT Optometry - Excellence Is The Only Option! 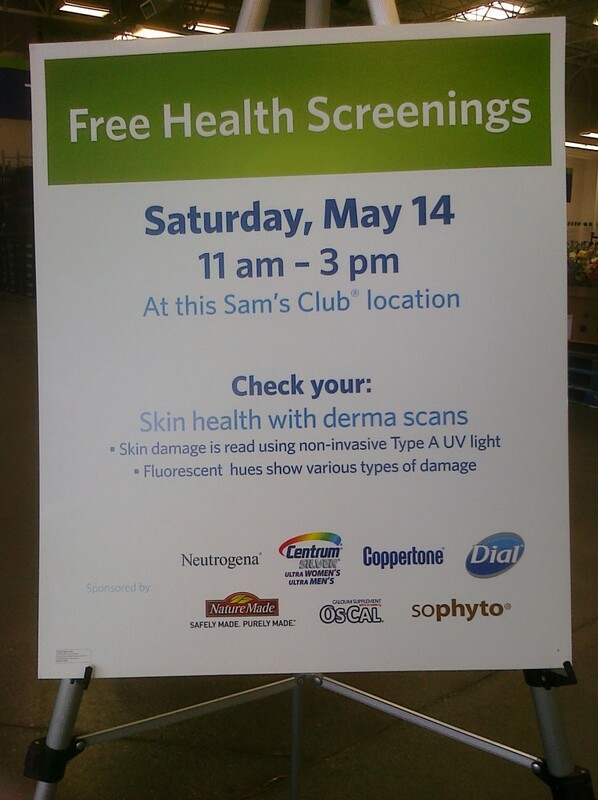 Come get your free skin analysis this Saturday from 11am-3pm. This is only reserved for members but will be free if you are a patient of Dr. Truong. Come get your eyes checked and make sure your skin is healthy as well.